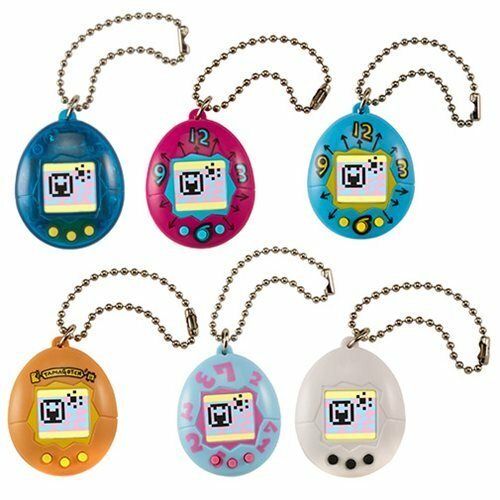 Did you have a Tamagotchi when you were a child? 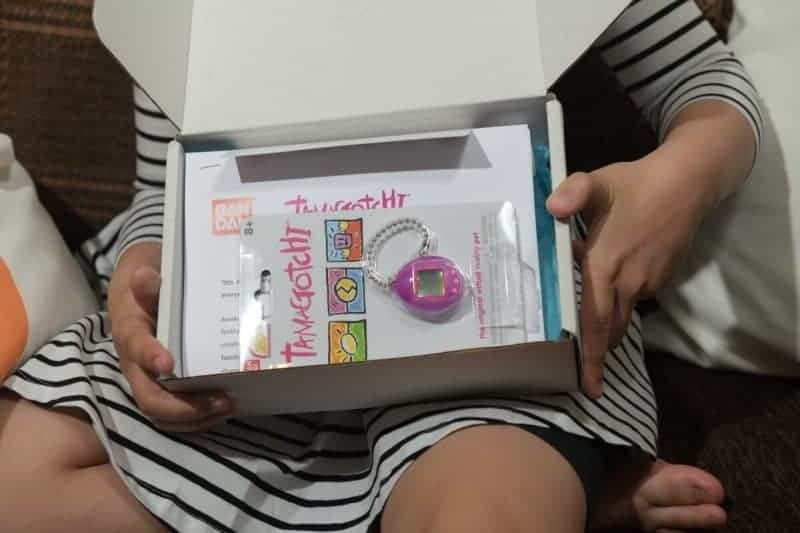 I remember these toys being so popular back when I was young and when I heard that the new Series 2 Chibi Tamagotchi was out in celebration of 20 years of Tamagotchi, I knew my daughter would just love this. 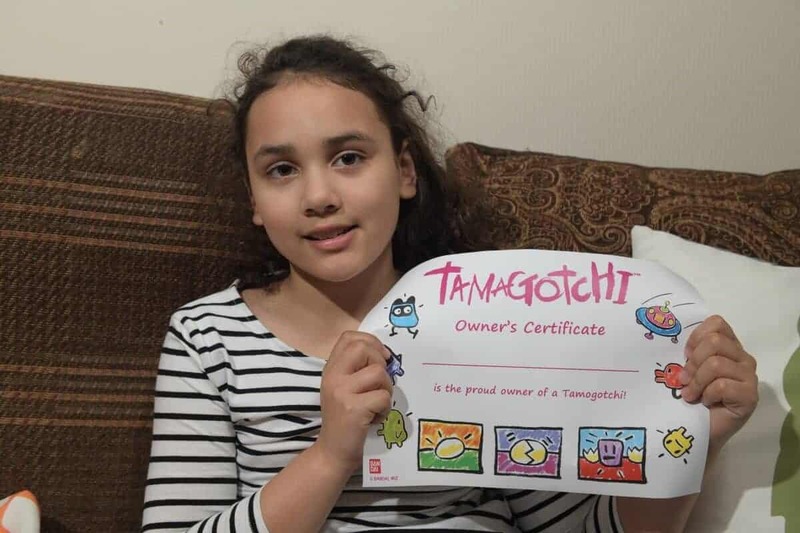 In fact, last week Sylvia was sent a Chibi Tamagotchi Gift box which contained a new series 2 Tamagotchi, a super cute owners certificate and an awesome Tamagotchi T-shirt. 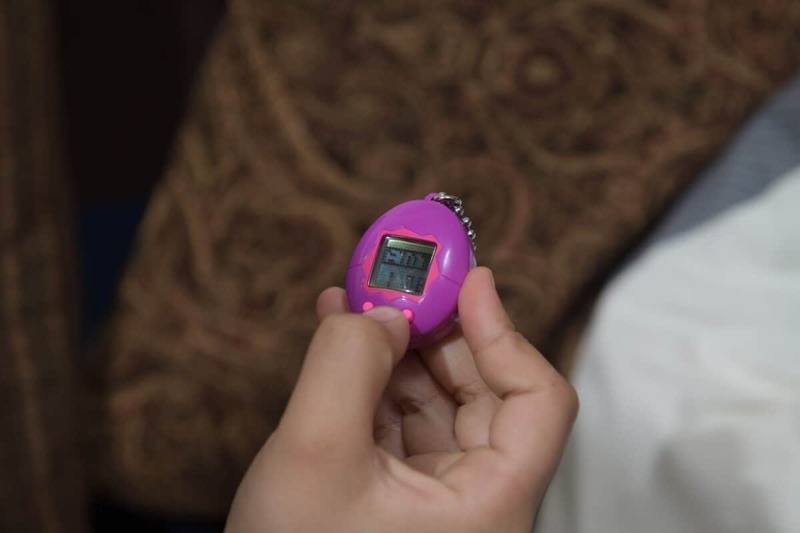 I was able to tell Sylvia about the Tamagotchi and we went online to look at videos to give her an idea of what it’s like to own a virtual pet. Sylvia became super excited once she got her Tamagotchi working and was able to come up with a name for her new pet. She called her pinky. 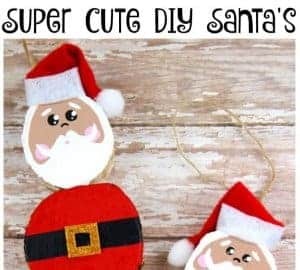 I think it’s really exciting and nostalgic when old toys come back new and better and this is one toy that is going to be popular in my home. Sylvia thinks it’s great having a virtual pet. She is so super excited to have her first Tamagotchi and I’m really pleased for her. Childhood is fun and owning a virtual pet makes it even better. 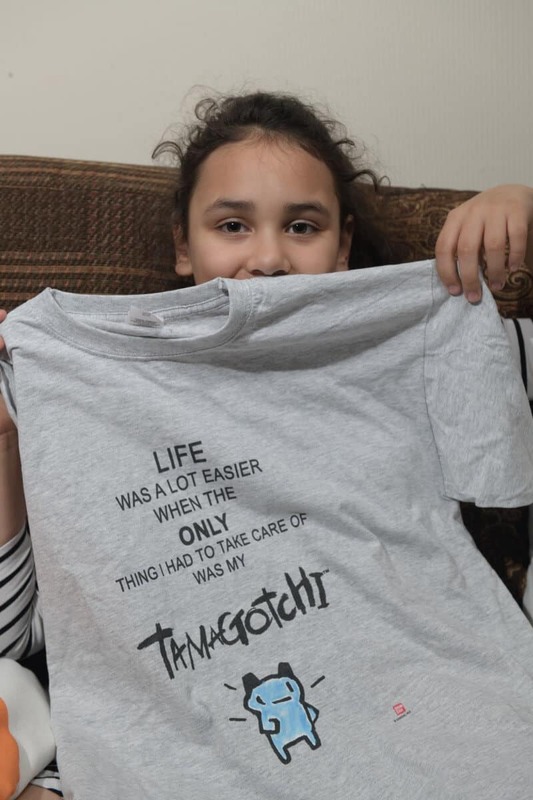 As the t-shirt says, “life was a lot easier when the only thing had to take care of was my Tamagotchi. I think it’s true. 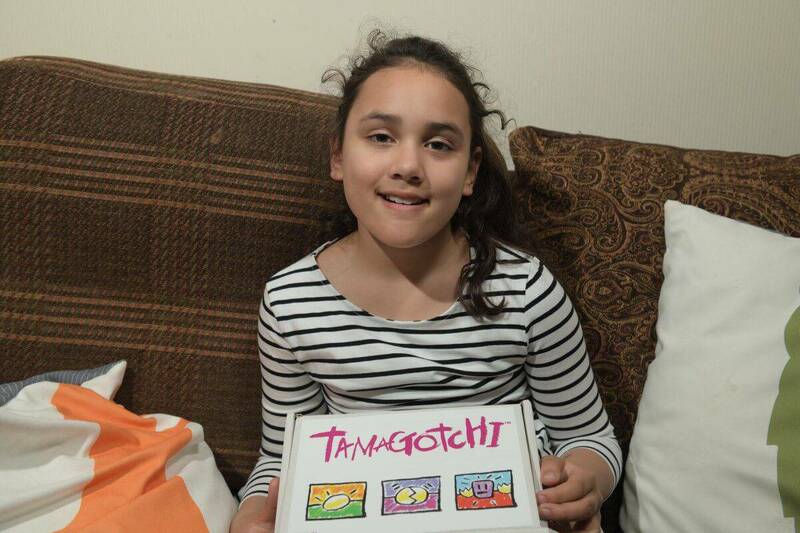 *We were sent the Tamagotchi gift box to review. When Did I Fall In Love With The Fox? OMG! 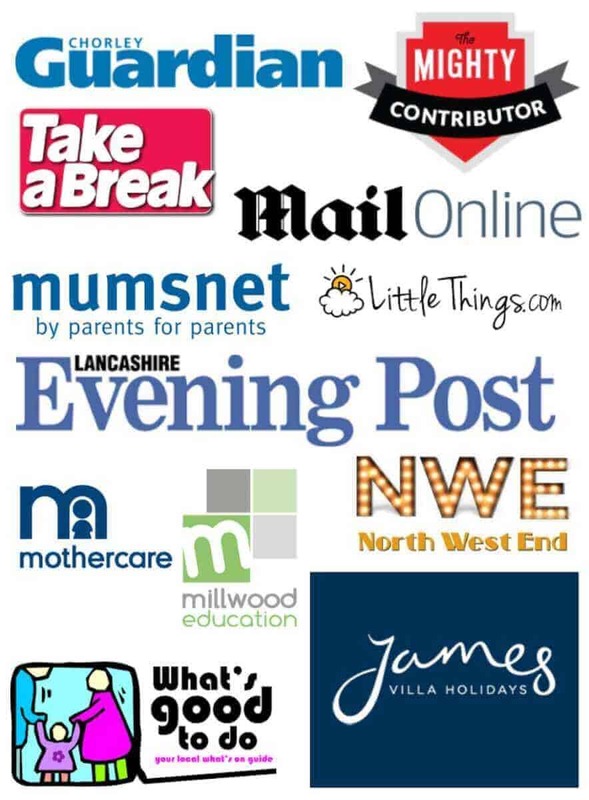 I used to have so many of these little things! (Can you tell I’m a real 90s kid? lol) I’m so glad they’re making a comeback so kids these days can join in the fun! ha ha! SO funny Oliver! 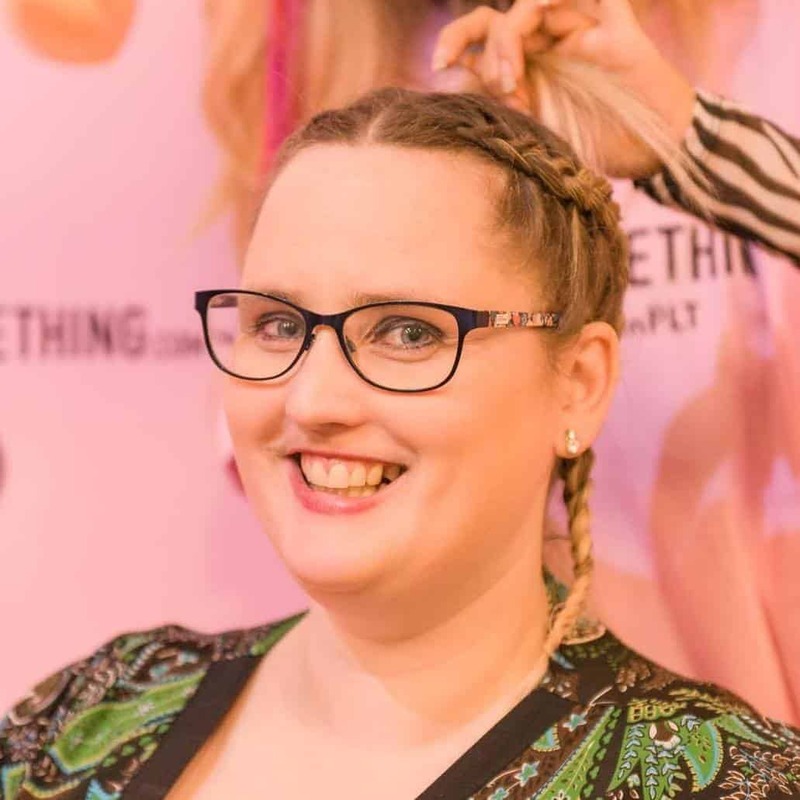 She sure is looking after her pet. Never had a tamagotchi but am not surprised it is back. 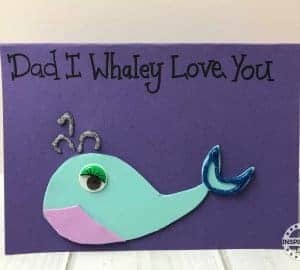 Kids seem to really like them! Yes they are popular little gadgets. I remember this toy from when I was younger. Pinky is a great name. I’ll have to give this a look and see if my daughter would like her own virtual pet. Yes Sylvia picked a good name. Let me know if you get one what your daughter calls it? Haha this brought back good memories! I remember when Tamagotchi is all the rage, and it was really super fun. I want my kids to experience it too! 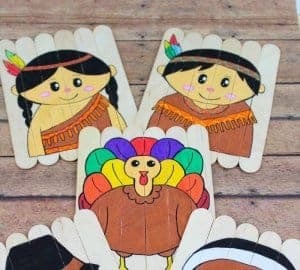 Thanks for reminding me of this great toy! They were huge back in the days.